Samantha (Sam) Koshgarian is a Staff Attorney in the Housing Law Unit. She represents low-income tenants in eviction and housing conditions cases before the D.C. Superior Court. She also litigates housing law claims before administrative bodies, such as the D.C. Housing Authority and the Office of Administrative Hearings. Before joining Legal Aid in July 2015, Sam was a Legislative Aide to Senator Bob Casey of Pennsylvania, working primarily on judiciary and education issues. 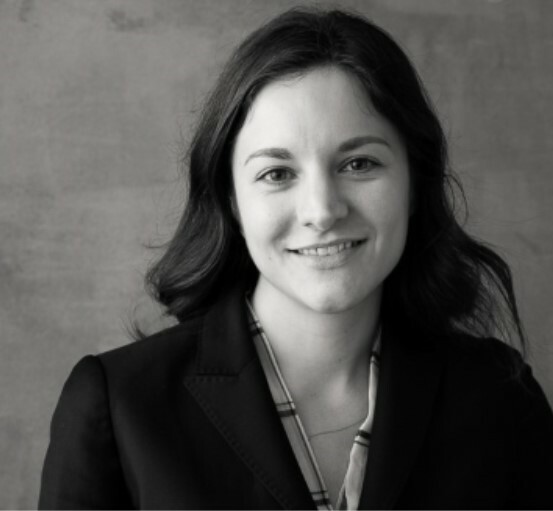 Prior to that, Sam was a post-graduate fellow with AARP’s Legal Counsel for the Elderly, assisting with eviction-prevention efforts serving low-income seniors in the District of Columbia. Sam is a 2012 graduate of the University of Michigan Law School, where she was a student attorney in the school’s General Clinic and a volunteer with Street Law. She also served as a summer intern at Legal Aid. Sam received her B.A. from American University.